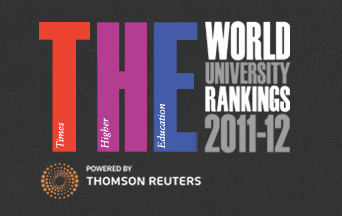 Times Higher Education has just published its world university rankings, with Princeton ranked third among engineering schools. The top five engineering schools are Caltech, MIT, Princeton, UC-Berkeley, and Stanford (in that order). Princeton’s Mudd library has posted a 1962 instructional film for students who were serving as campus tour guides. 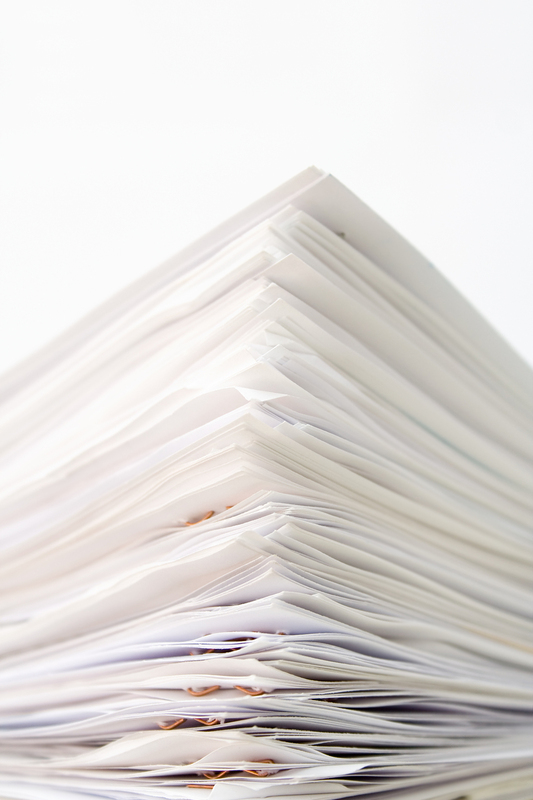 The tradition of peer-reviewed journals in the sciences has been much in the news recently, as online publishing and communally edited wikis threaten traditional forms of publishing. The story of how Princeton’s undergraduate team made it to the fiercely competitive DARPA Grand Challenge finals in 2005 is worthy of a Hollywood screenplay. Princeton’s self-driving truck didn’t win (a software glitch did them in) but their heroic efforts drew media coverage and acclaim. What skills will the engineer of the future need? Leah Jamieson, a keynote speaker at DesignCon 2007 this week, said that in addition to imparting superb technical skills, engineering schools must reward ingenuity and flexibility and give students opportunities to develop leadership and business skills.